Posted in 1960s, Media, Retro/Vintage, TelevisionTagged Americana, children's, kids, NBC, nostalgia, Saturday, TVBookmark the permalink. The Banana Splits were shown on BBC1 on Fridays at 4.55pm from Spring 1970, then rerun in the same time slot from January 1972. 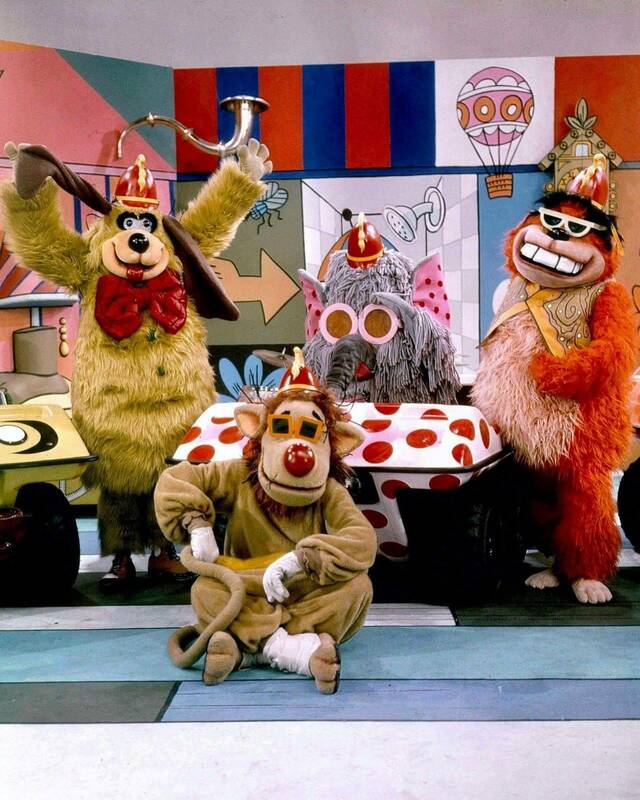 I am sort of surprised The Banana Splits were shown on the BBC that quickly after running in the United States. The reason is the full show here was full of tightly-blended-in mentions of Kellogg’s cereals. I hope you got different edits because some of the ones here to take out the commercial references once the show was syndicated to local television channels seemed to have been done with a butcher knife.